The existing House No. 3 was built in 1987 with an additional built in 1997 to house additional apparatus. The original house was sized for a crew of 3 which now has increased to a maximum shift of 5. The site requires inefficient back-in style bays and provides minimal on-site parking. Similar to existing House No. 2, the undersized facility is non-compliant from an accessibility and energy code standpoint and requires constant investment to support site and building systems, maintain building exterior integrity and lacks industry standard operational efficiencies, living quarters sizes, technology and security elements. The proposed new House No. 3 will feature expanded apparatus bays, functional living quarters with gender neutral bunk and restroom components. Additional adjacent property has been acquired so adequate area exists to provide safe and efficient on-site circulation, parking, and proper placement of the fire house facility. Fitness, dayroom, kitchen, decontamination, gear storage, and technology/security elements will be provided to enhance staff response and create a professional environment. The facility will be 100% code compliant and constructed to essential services facility standards. 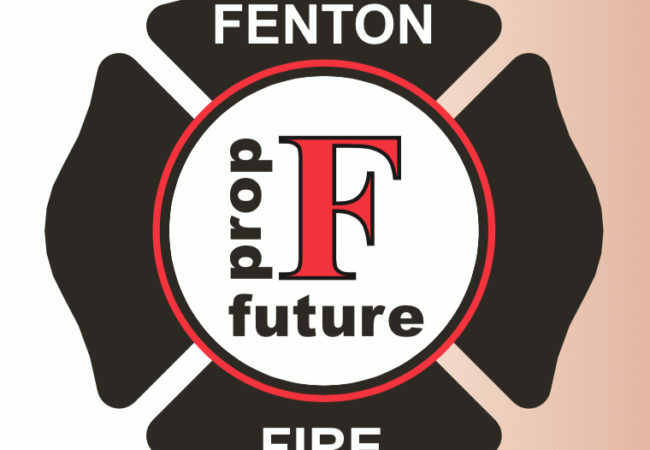 The Fenton Fire Protection District is committed to providing our residents and neighbors the highest quality emergency services by being progressive, highly trained, and community oriented. 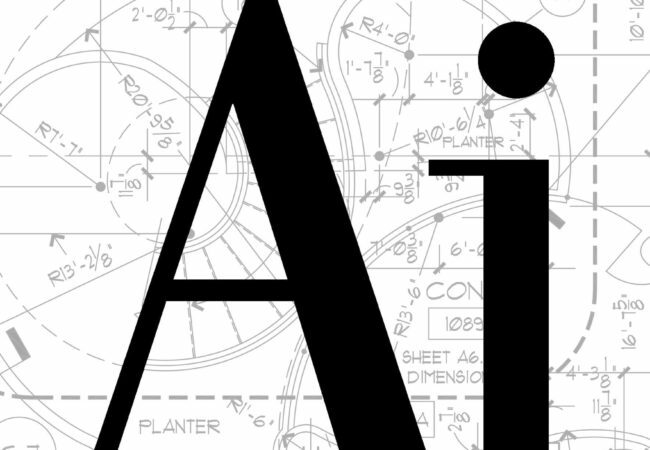 We will achieve our mission through strong leadership, financial responsibility, and innovation.